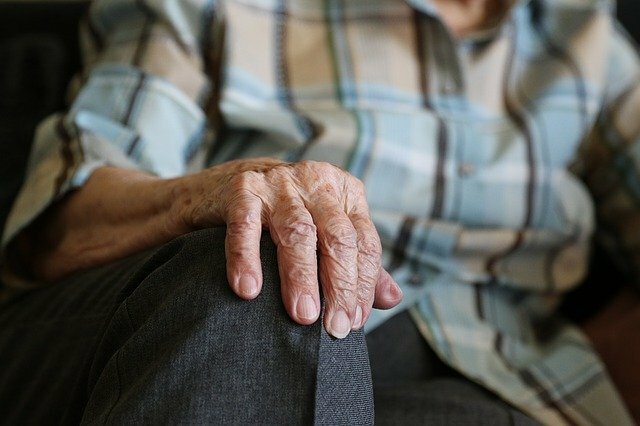 The Aging in Place Council would take a look at the issues which make “aging in place” difficult for New York’s senior population. These issues include access to affordable transportation, in-home medical care, community activities, senior support services, wellness programs and housing. Subject: LongIsland.com - Your Name sent you Article details of "Assemblyman Montesano: Supporting Seniors Living Out Their Golden Years at Home"